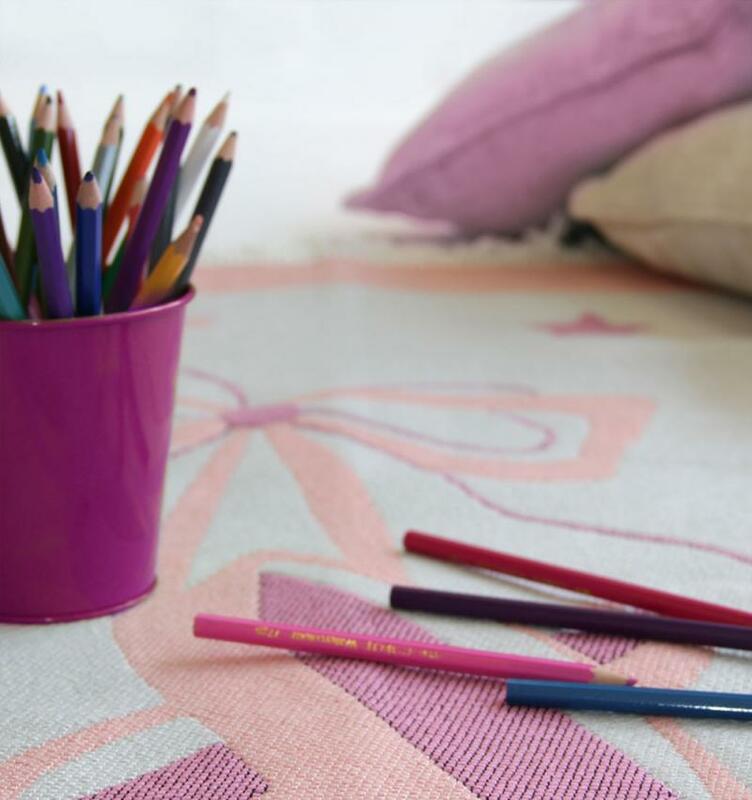 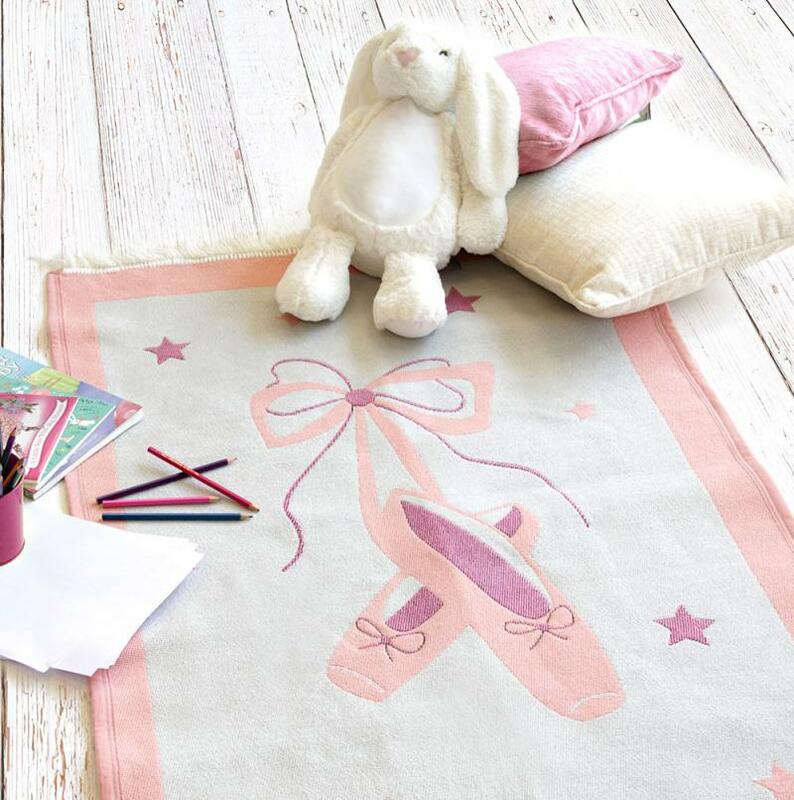 Children's Playmat / Girl's Bedroom Rug with an adorable ballet shoe design. 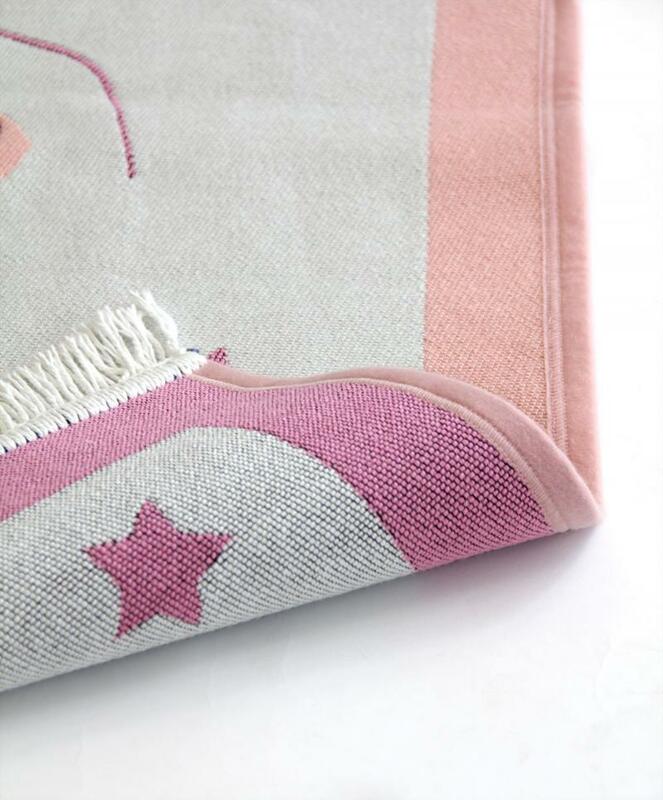 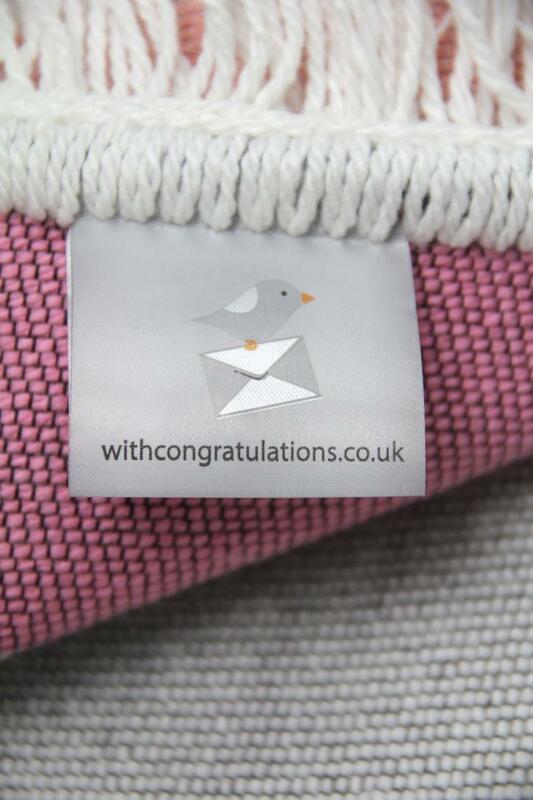 Our woven material is super soft, warm and machine washable. 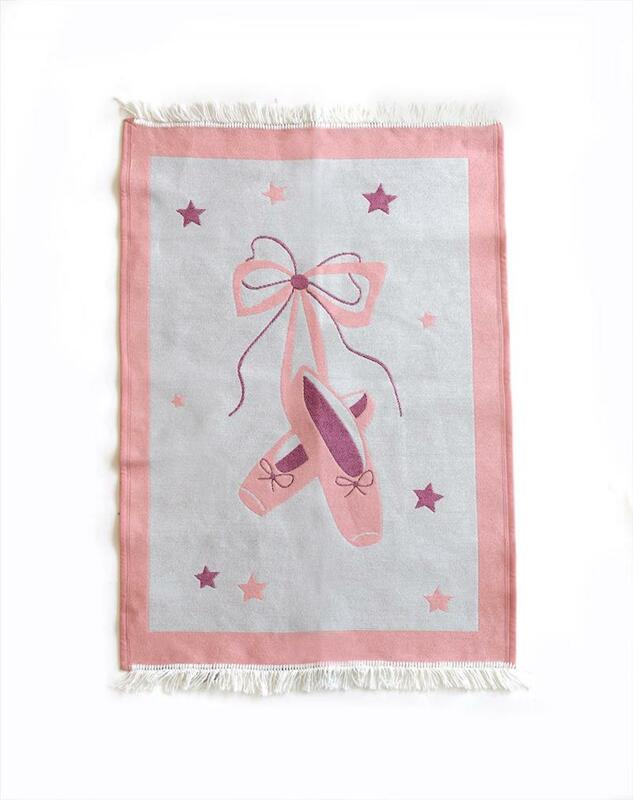 It's a perfect size for placing in front of a bed or cot, and makes a wonderful gift for a little girl or boy who loves to dance.